A delicious mixture, chocolate and genuine Queensland style Rum. 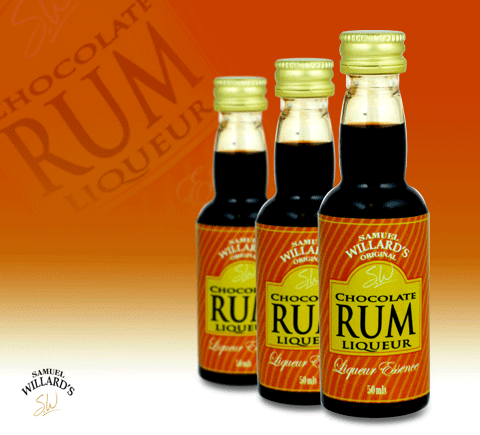 Our Chocolate Rum liqueur is amazing with a drop of cream. Samuel Willard’s 50mL Liqueur range yields 1125mL when mixed.